Dow Chemical has made a number of senior management changes which will affect the leadership ranks of the firm’s plastics businesses. A senior Labour politician has urged the UK plastics industry to do more to get its message across to government, particularly in the areas of energy supply and resource security. 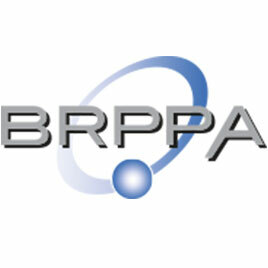 European’s plastics production for 2013 showed steady growth, according to trade association PlasticsEurope. The UK’s plastics and rubber sectors have remained prime forces in helping to maintain manufacturing’s momentum, according to the Office for National Statistics (ONS). The British Plastics Federation (BPF) will be giving away complete sets of its ‘Plastics Timeline’ posters free to the first 200 visitors to its stand at next month’s PDM show in Telford. The International Rubber Study Group launched its Sustainable Natural Rubber Initiative at its World Rubber Summit 2014 in Singapore May 19-21. The polymer foam market has seen an upsurge in activity in the past year.